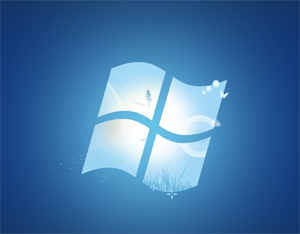 Microsoft is inviting beta testers for Windows 7 SP1 which is expected to be released in July. In an email sent out to a select few, Microsoft will be offering Windows 7 SP1 and Windows Server 2008 R2 SP1 for downloads. The downloads will made available via Microsoft Connect. The selected beta testers are being asked to try out the early bits and provide feedback and file bugs if found. Microsoft will setting up a Newsgroup for the users to interact. According to the email, Microsoft is particularly interested in setup/installation, device and application compatibility with SP1. Unfortunately Microsoft does not have any “can I participate too” option and from what I believe these testers are chosen from those active on the Microsoft Answers forums. Read next: Shoply makes e-commerce easy and affordable for all.